I had the pleasure of meeting Chantal in Marylebone in her new shop today. 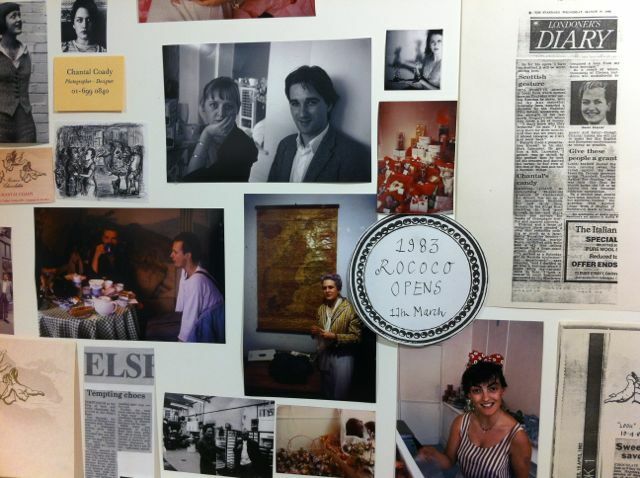 At the moment, the venue houses a pop-up exhibition, celebrating the 30th anniversary of the company. It is amazing and incredibly inspirational to see how Chantal started off 30 years ago and where she is now. 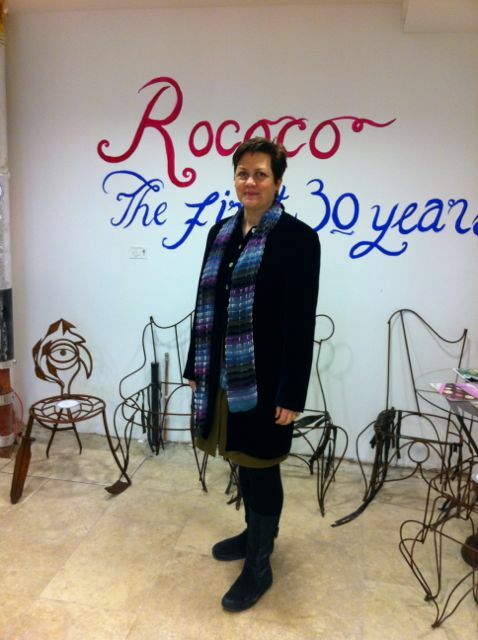 Today, Rococo has three shops in London and one shop in Chester. Not only that, Chantal is also a cocoa farmer and a mother. I love the product and I love the ethos behind the company. Well done, Chantal, and good luck with the new venue! Your last chance to see the exhibition is Sunday the 10th of March. After that, the venue will be closed for renovations. I have never tasted her chocolates, but I bet they are amazing. I just checked out her website and how cool are the praline easter eggs in real shells! I am sure her and I would get along just great. I love Rococo and back when I was a Uni film student. we made a documentary on chocolate and interviewed Chantal in her house, creating chocolate wonders for us. Was the best shoot ever as you can imagine!